In Hospital Treatment - BROWN ANIMAL HOSPITAL, P.C. 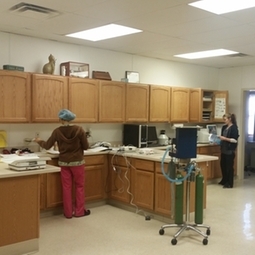 Our treatment area features ICU cages, an oxygen cage, and continuous surveillance by trained staff. After Hours- Please call Tri-County Emergency Clinic at (309)672-1565.